It's often been said that politics is a dirty business and that's true. But there is dirty, and then there's DIRTY! Joe Carollo over the years has crafted a political career based in large part on a foundation of lying, personal vindictiveness, retaliation and abuse of power. These have been his weapons of choice when dealing with any kind of problem or challenge to his view of the world. 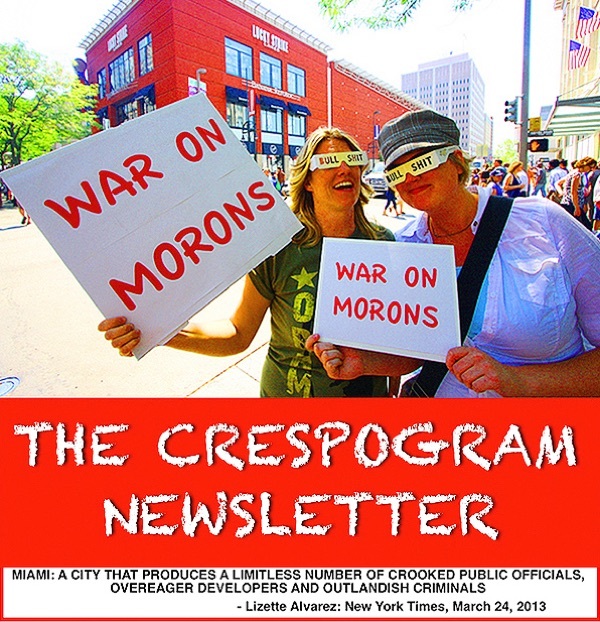 Although the ethics complaint filed by local developer and businessman Bill Fuller against Carollo in March was withdrawn a couple weeks ago, the Commission released a Closeout Memo that reveals that during the time that the case was open, a lot of people were interviewed, and their testimony supported many of Fuller's claims revealing the behavior of a guy who considers public service as little more than an opportunity to behave like a petty dictator. Even before he was elected, Carollo was demonstrating that he was going to treat District 3 as a personal fiefdom, which in turn raises the question of how Francis Suarez could not have seen the handwriting on the wall when he had a golden opportunity to use his popularity and money to support Carollo's opponent Alfie Leon. There are many people who believes that the only reason Joe Carollo is now a city commissioner is because Suarez was so afraid of Carollo that his refusal to openly support Leon at a time when that support could have made all the difference in who got elected was a glaring failure of leadership and political courage that will only continue to haunt him. That's what former Assistant City Manager Albert Parjus kept complaining to former Code Compliance Director Orlando Diez every time he called to relay a complaint from Mary Lugo, the AFSCME union representative and Carollo flunky, or from Steve Miro, Carollo's former campaign manager who got fired after the report reveals he told Carollo that when he learned that he had been named in the ethics complaint he had hired a lawyer and "intended to answer all questions truthfully." 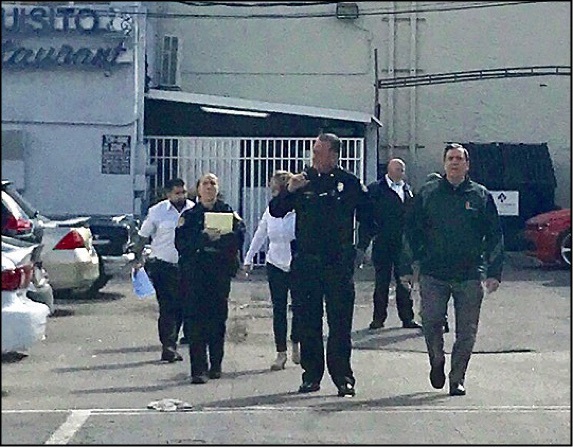 The interviews and statements of city employees made under oath paint a disturbing picture of Carollo as a uncontrollable and vindictive individual clearly abusing the powers of his office to wage what amounts to a private vendetta against Fuller and his business partners and tenants. The report is filled with choice quotes and admissions that deserve being read in their entirety, and in addition to the report there are several things that you should also know about Carollo's activities that will be part of future stories as all of this continues to go forward. First, on March 10th, two days before Fuller filed his complaint with the Ethics Commission, Carollo appointed AFSCME union representative Mary Lugo, who is prominently depicted in the report as having played a large role in the various efforts against Fuller and his business partners and tenants to an open seat on the Bayfront Park Trust. The Trust has become a cash cow and political vehicle for Carollo, and one where he has shown he treats the board members as little more than a collection of sock puppets either too stupid, or too cowardly to stand up to him. 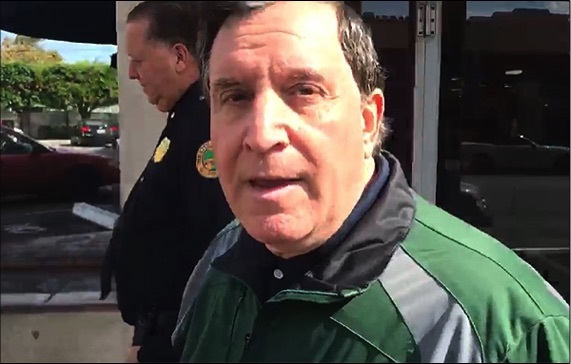 The prominent role that Lugo and AFSCME president Sean Moy played in the various activities involving Carollo are also a reflection of the way in which labor unions in the city have used, and been used by the elected officials to scratch each others backs, always at the expense of the taxpayers who have been the ones who have ended up paying the inflated salaries and benefit packages of those at the top of these unions. Secondly, even though Fuller withdrew his complaint, this has not stopped Carollo from continuing to pressure various city departments to harass and create problems for him, his business partners and tenants. 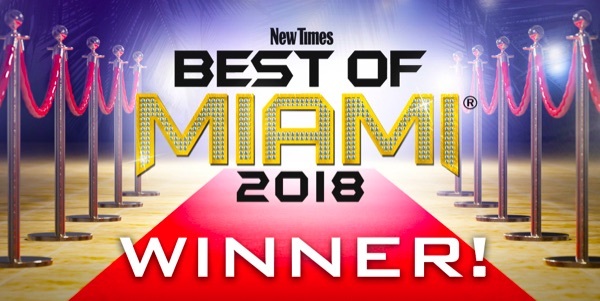 I've learned over time that the more information I provide about a report like this, fewer of you will actually take the time to read the full report, and this is definitely a report that everyone who has an interest in the way that the City of Miami operates needs to read, so for that reason, I would encourage you to read the report and learn for yourselves what those questioned had to say about the behavior of Joe Carollo, and how he believes that he is both above the law, and also sees himself as "the law." 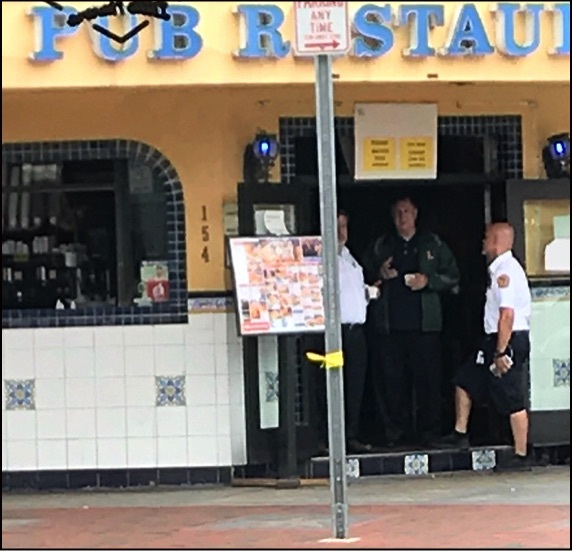 Joe Carollo, in the doorway of El Pub talking with a code enforcement inspector, and Jose Suarez, his Deputy Chief of Staff. AFSCME union president Sean Moy and former Carollo employee Steven Miro on one of Carollo's tours. 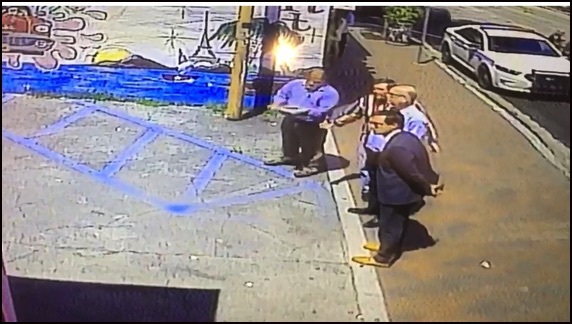 Carollo with City Manager Emilio Gonzalez and two other unidentified individuals stand on the sidewalk in front of one of Bill Fuller's properties.